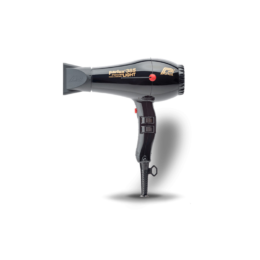 A powerful, well priced, light hair dryer but watch out as it over heats! 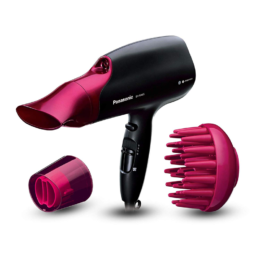 My wife hasn’t had a lot of luck with hair dryers as after 3 months of use, they tend to start overheating and become way too hot on all heat settings. 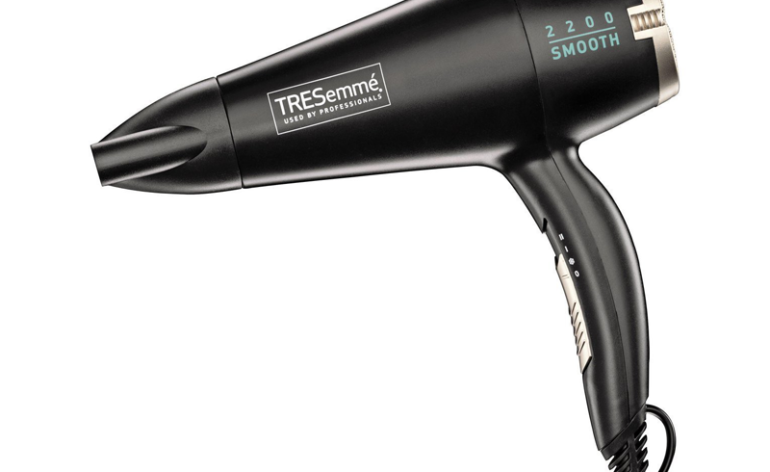 So she did some research online and found the Tresemme lightweight 2000w hair dryer, a cheap hair dryer on Amazon. The reviews looked good from other consumers, so she was feeling positive. 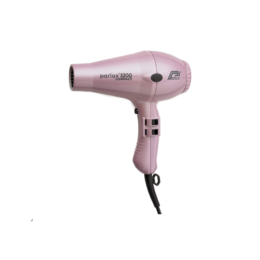 Unfortunately, like other hair dryers, she has found that after a few months it is over heating. 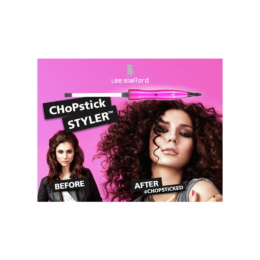 It doesn’t cut out but gets really hot which can lead to increased hair damage. 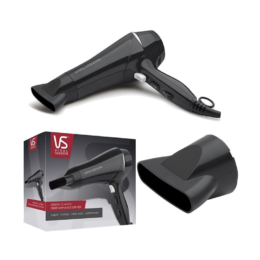 It is quite powerful but for thick, wavy, longer hair, after a while you need to turn the hair dryer off part way through drying to allow it to cool down a bit! 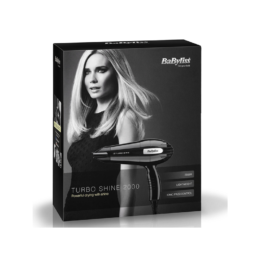 The main advantages of this hair dryer are the price, the fact that it is lightweight and it has a straightening nozzle which has been really useful but I would not recommend it for everyday use or thick or long hair as the time needed to dry your hair means it overheats. 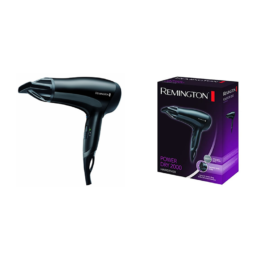 However if you don’t want it too hot, it’s a good buy – so for children, this hairdryer is a reasonable buy. It’s not too hot on the lower setting, is nice and light for them to hold and shouldn’t overheat if you keep the temperature on low.